Insoles and Orthotics with arch support. 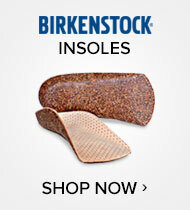 Shoe Insoles and Orthotics at Footwear etc. Equip your favorite pair of shoes with biologically engineered midsoles to keep aches at bay. For men, women and children, Footwear etc.’s insoles are meant to fit all types of shoes and help remedy a variety of serious foot conditions like plantar fasciitis and hammer toes. 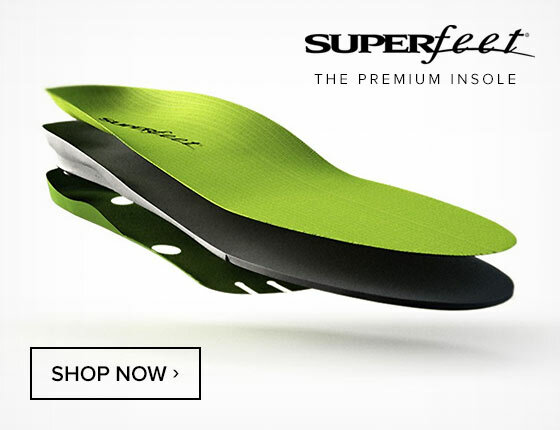 With inserts from Ecco, Superfeet, Spenco, Lynco, Vionic and Alegria, available benefits include shock absorption, antibacterial properties, prominent arch support and more. 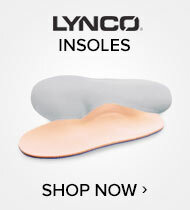 Treat your feet to true bliss with replacement insoles today. "Footwear Etc. is always terrific to buy from. I returned the shoes and ordered a slightly large size. It's so nice they make it so easy to make returns."